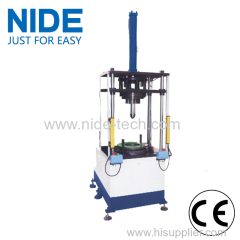 this is used to expand stator coils so as to do insulation paper inserting. 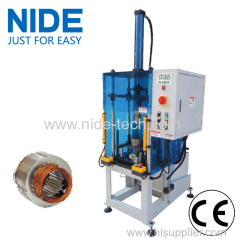 The NIDE stator final forming mahcine is suitable for air conditioner motor, washing machine motor, compression motor, fan motor, generator motor etc. 2.Tooling expansion slice makes the first coli and inter-phase insulation paper in slot adjacent. 1. 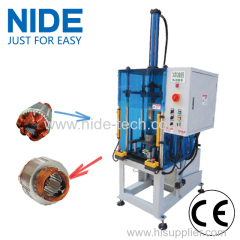 This motor stator coil forming machine is CE certificated. 2. 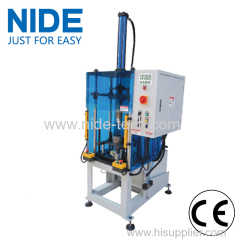 With the light curtain, can protect operators froming injury during machine running. 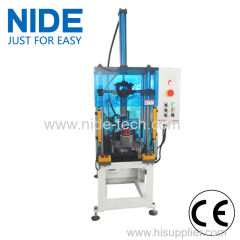 3.We supply our machine to many countries. 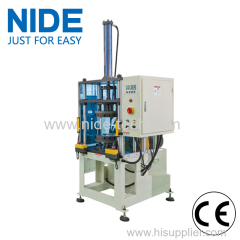 1.After forming, there is no copper wire enamel broken or wire snap. 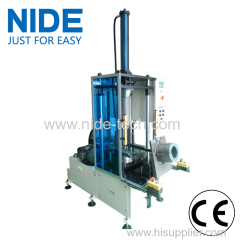 Group of Pre-forming machine has been presented above, want more	Pre-forming machine and winding expanding machine, Please Contact Us.